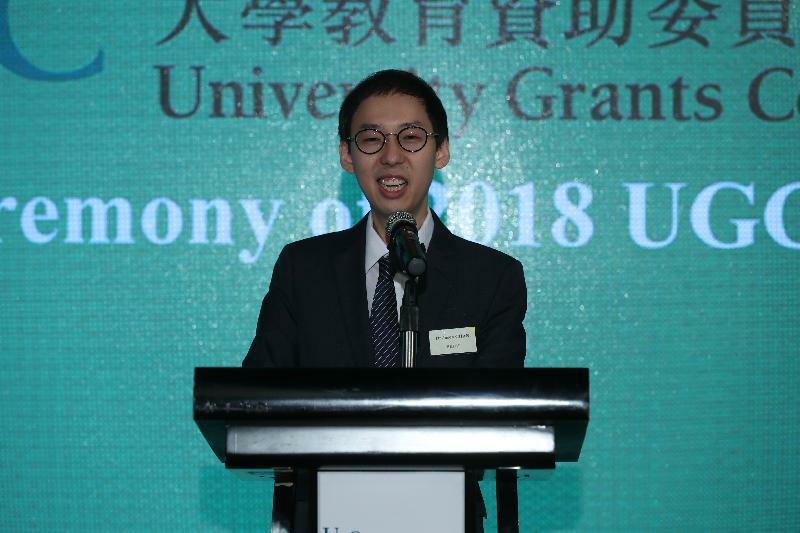 The University Grants Committee (UGC) held a presentation ceremony for the 2018 UGC Teaching Award today (September 6) to honour academics of the UGC-funded universities for their outstanding teaching performance and achievements, as well as their leadership and scholarly contributions to teaching and learning within and across universities. The citations of the awardees are at Annex 1. 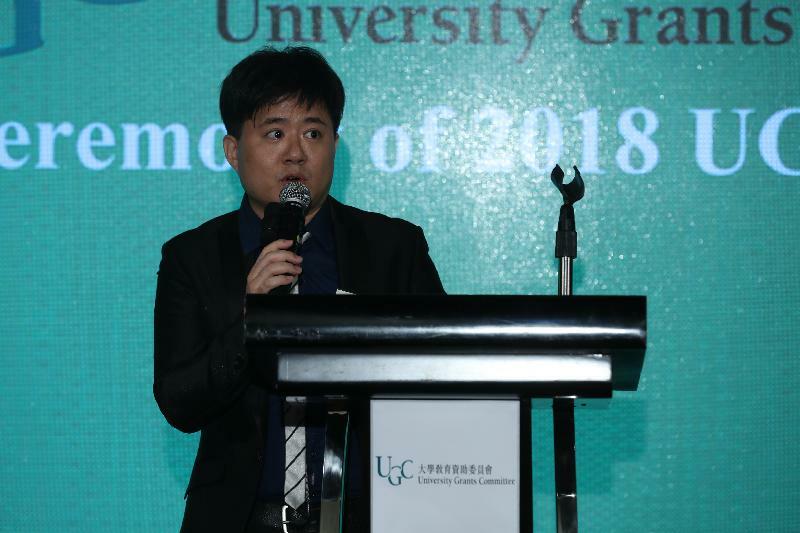 The Chairman of the UGC, Mr Carlson Tong, congratulated the awardees and nominees on their accomplishments, and thanked the UGC-funded universities for their support for the UGC Teaching Award. 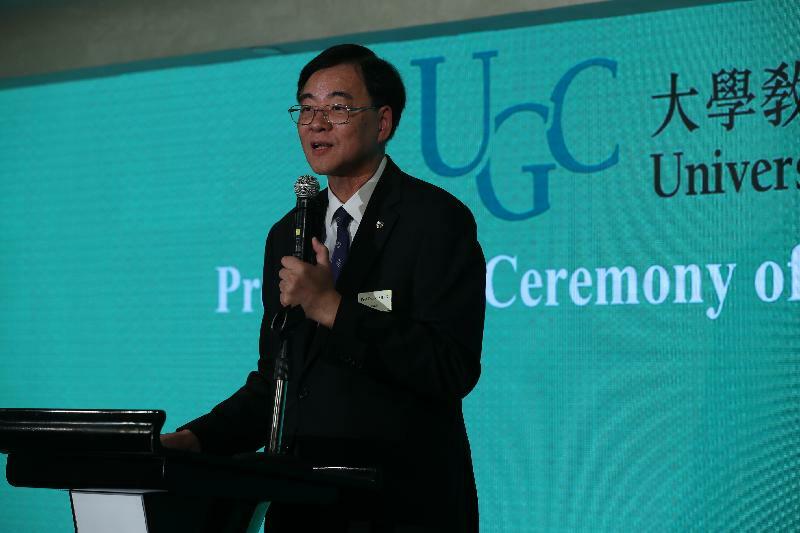 Mr Tong said, "The UGC attaches great importance to quality teaching and learning. The UGC Teaching Award provides an annual opportunity to acknowledge teaching excellence in the UGC sector." He added that all the nominees had made great efforts in teaching and motivating their students to learn. The three recipients of the 2018 UGC Teaching Award were selected from among 22 outstanding nominees through a rigorous process undertaken by a Selection Panel convened by Professor Jan Thomas. The selection criteria and the composition of the Selection Panel for the 2018 UGC Teaching Award are at Annex 2. When announcing the results of this year's UGC Teaching Award, Professor Thomas said, "The Selection Panel was deeply impressed by the nominees' commitment to their own teaching and to the learning of their students." 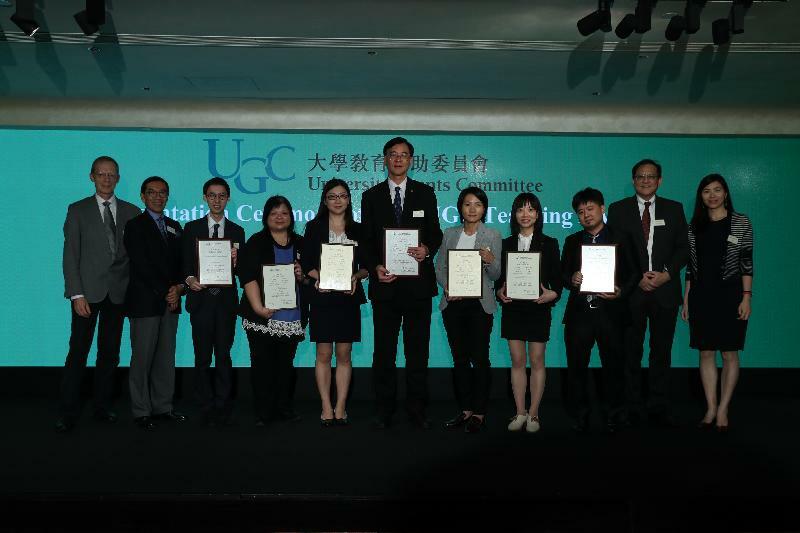 The presentation ceremony was well attended by UGC Members, representatives of the UGC-funded universities including their Council Chairmen and Heads, as well as those nominated for the award.